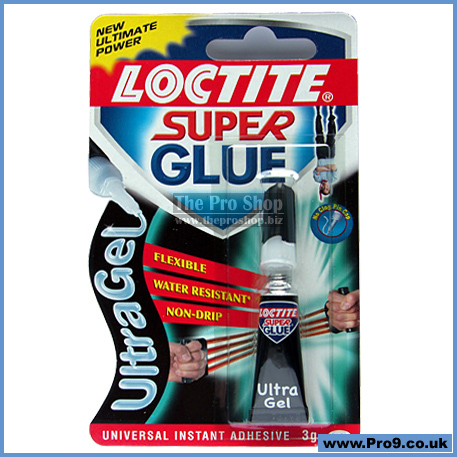 Loctite Super Glue ULTRA Gel is a specially formulated rubber toughened instant adhesive that resists impact, shock, vibration and temperature extremes. It is ideal for bonds subject to daily use and harsh conditions. The Rubber Toughened Formula is also Outdoor Safe and gives more time to align pieces before the glue takes hold. 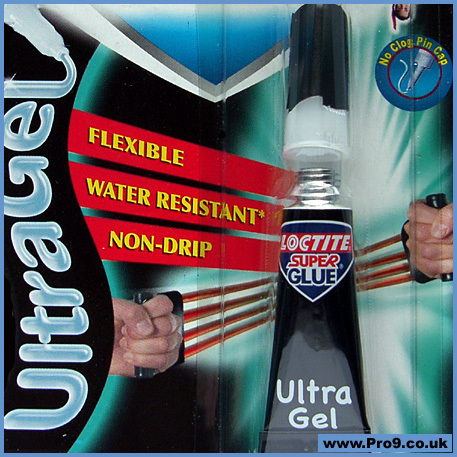 Loctite Super Glue ULTRA Gel dries clear and sets without clamping, and is resistant to moisture and freezing temperatures. • Rubber toughened formula - Great for applications requiring high flexibility. • Gel formulation - No mess, no drip formula; Ideal for vertical applications. • Dries transparent - Invisible repairs. • Sets in seconds - No clamping required.